Accent Your Reception Area With This Traditional Corner Table. To Impress Your Visitors, The Solid Wood Frame Is Made Of Birch With A Mahogany Finish. Compact Size Makes It Perfect To Sit Between Chairs. Use The Top Surface To Display Business Cards Or Magazines.. 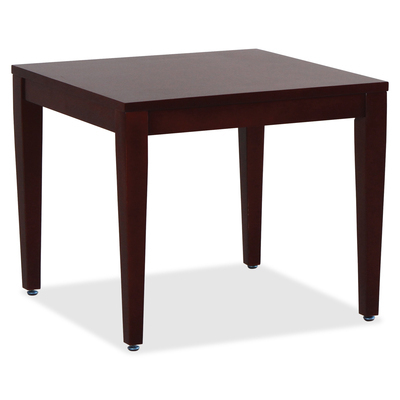 Accent Your Reception Area With This Traditional Corner Table. To Impress Your Visitors, The Solid Wood Frame Is Made Of Birch With A Mahogany Finish. Compact Size Makes It Perfect To Sit Between Chairs. Use The Top Surface To Display Business Cards Or Magazines.